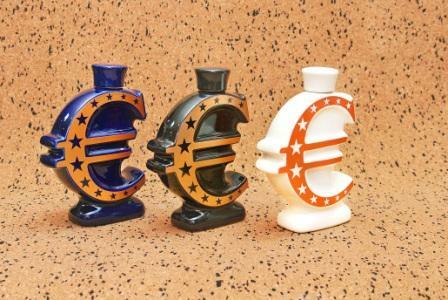 ELEGIAGRAND, Ceramics, porcelain and earthenware - industrial products, ceramic bottle, bottle for wine, on EUROPAGES. 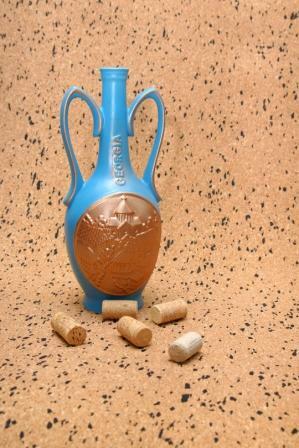 Elegia-Grand successfully works in the market of ceramic products, including bottles and souvenirs since 2000. 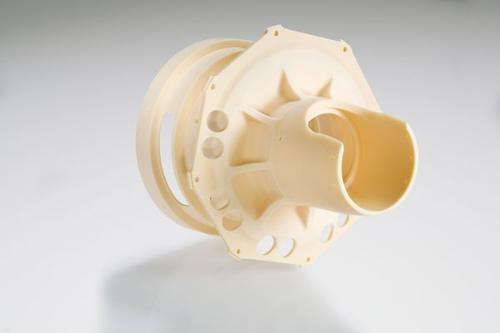 During this time we have accumulated vast experience in creating models of bottles, manufacturing the ceramic products and decals, creating a unique design and decoration of ceramic products. Each of our products has a unique shape and memorable design, which will certainly create the best impression on your customers and encourage them to choose the name of your product. 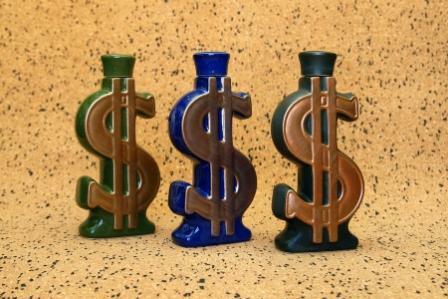 Unusual ceramic bottles allow you to highlight your product on the shelf, it will increase the number of new customers. 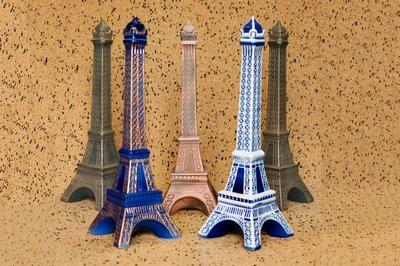 Want to please loved ones or a colleague a good drink - presented it in gift ceramic bottle or ceramic souvenir. Due to the adjusted years of production and an understanding of the business, we offer our customers affordable prices for all the exclusive products. Production in Ukraine allows full control of the process and to choose the high quality raw materials. Due to the great number of models and variations of bottles of their registration, each bottle becomes exclusive. According to your requirements we can change the model of a ready-made bottles or create an entirely new bottle.